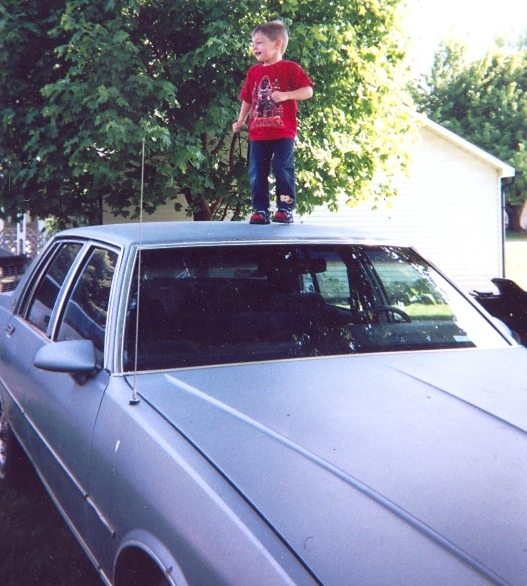 I owned FIVE Chevrolet Caprice Classics in a row, including THREE at once. 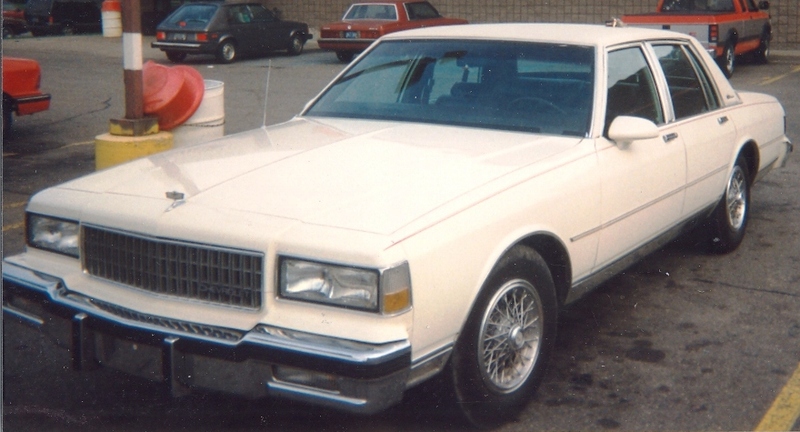 This is the nicest of the bunch, a 1987 Caprice Classic Brougham. 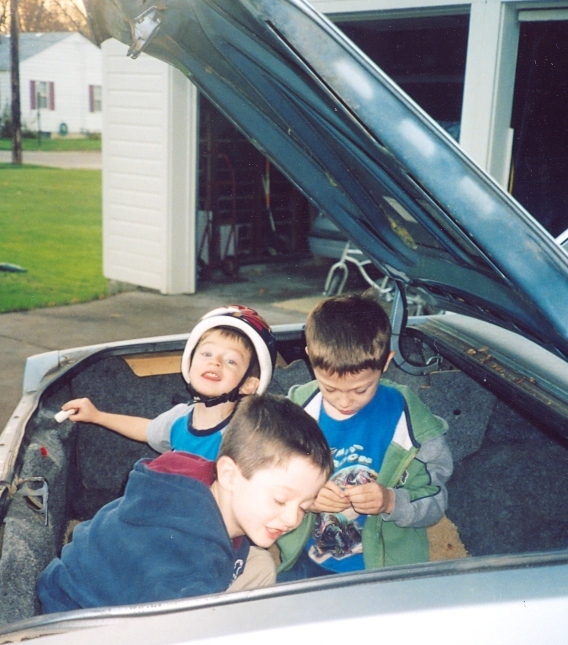 Leather seats, power windows and doorlocks, it was a real sweet ride. A North Carolina car without a spot of rust anywhere! 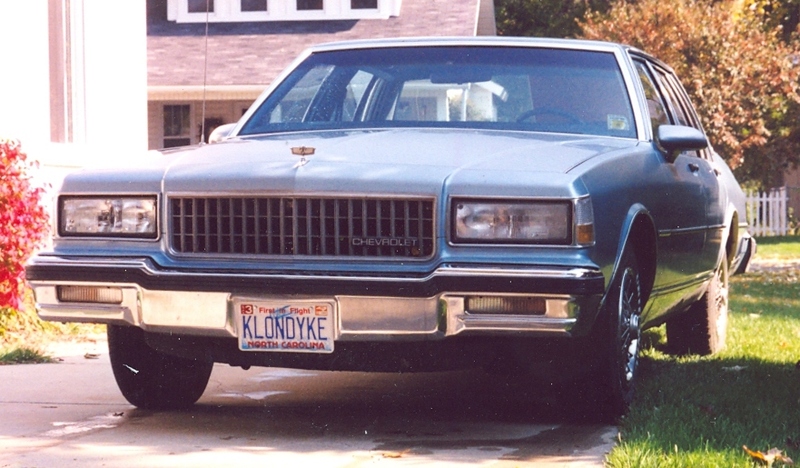 Another North Carolina car, a 1987 model. My sister named this one "The Relaxi-Cab". Cloth seats, manual windows and doorlocks. 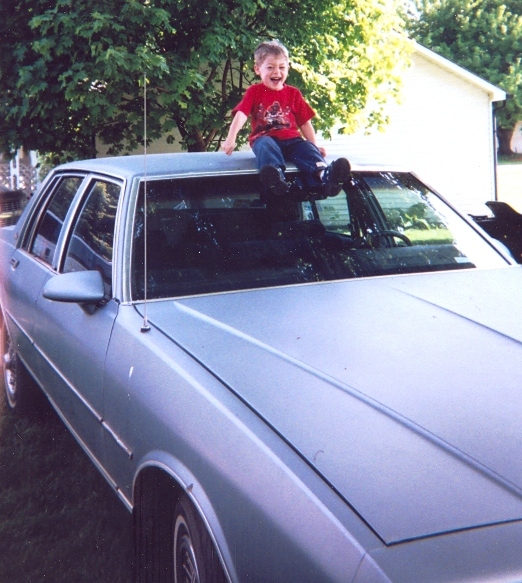 It was my everyday ride for a few years. It didn't have any rust when I bought it, but Michigan winters did take their toll. 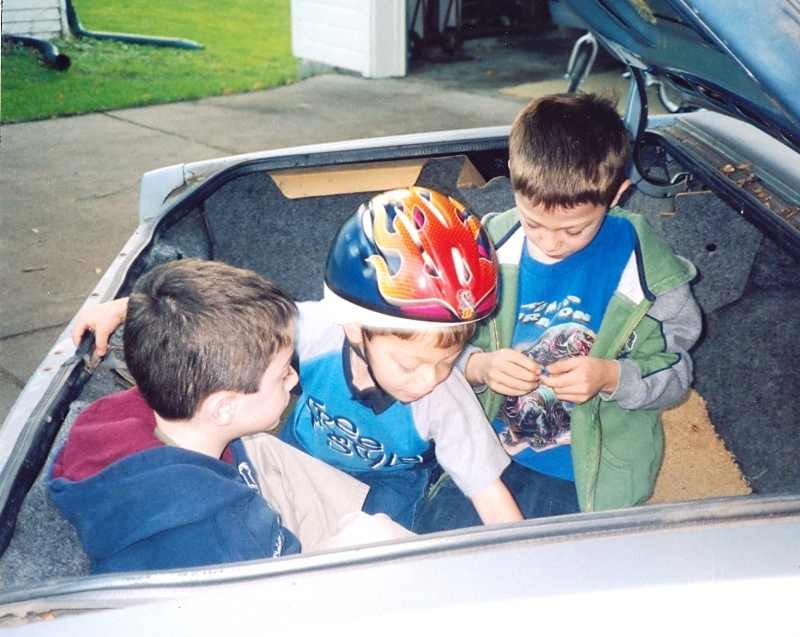 My coworkers liked to pile into it and off to lunch we'd go in my "Hoop-dee"
...and the roomy, spacious trunk provides ample room for you and your friends to party in! 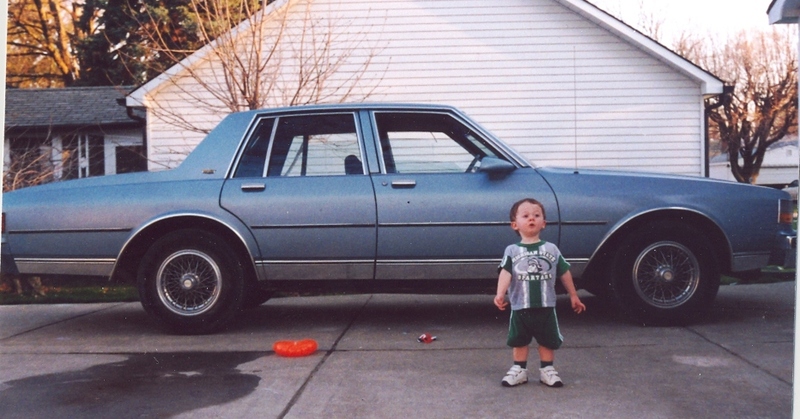 This is a 1989 model. It was a Michigan car, but it was well taken care of and didn't have a lot of rust when I bought it. 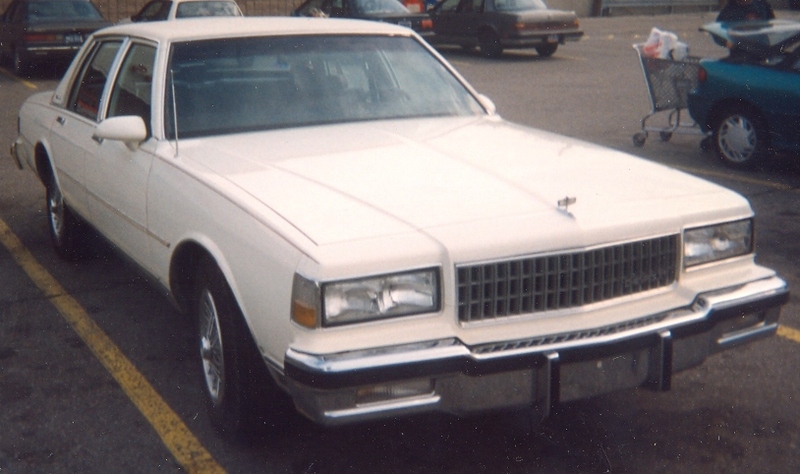 It was the wife's ride for a while, until it got into a battle with a 1976 Lincoln. The Lincoln did a right turn into the left rear of the Chevy, hooking my wheel well with his front bumper.